Michael Gordin applauds a study tracing the tumultuous 70-year trajectory of condensed-matter physics. Michael D. Gordin is Rosengarten Professor of Modern and Contemporary History at Princeton University in New Jersey. What is “physics”? From the birth of the nuclear age at the end of the Second World War, physics has often been portrayed as the quest to penetrate the atom; to divine the secrets of the subnuclear realm of mesons and quarks with ever more impressive accelerators and ever more gargantuan particle detectors. High-energy physics was the glamorous stuff that attracted Nobel prizes and lavish press coverage. Most books on the history of physics consider it the backbone of the field. Studying elementary particles is not, however, what most physicists do. By almost all metrics — PhD degrees, articles in flagship journals, memberships in professional societies — the majority were not, and are not, high-energy physicists. Instead, they plough the furrows of what was once known as solid-state physics — better known since the 1970s as condensed-matter physics. This is the science that brought us superconductivity, superfluidity, magnetic memory, liquid-crystal displays and more. This is the physics that the science historian Joseph Martin presents in Solid State Insurrection — but his focus is not those landmarks. For him, “physics is what physicists decide it is”. This is not some slogan of radical relativism. It is a recognition that physics is a profession, and it is the business of professional groups to police their boundaries. 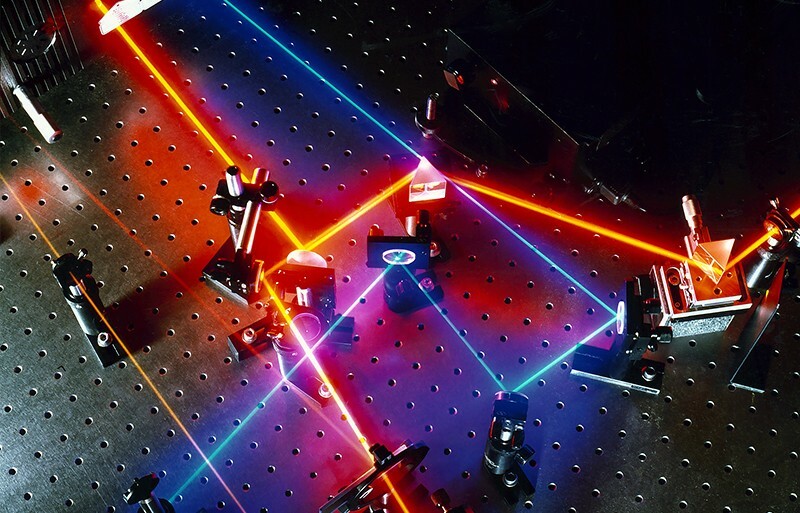 In the United States, the motivation of much of that policing was access to funding: high-energy physicists got loads of it from the government, and solid-state physicists were shunted to industry. For decades, condescension blossomed on one side and resentment festered on the other. 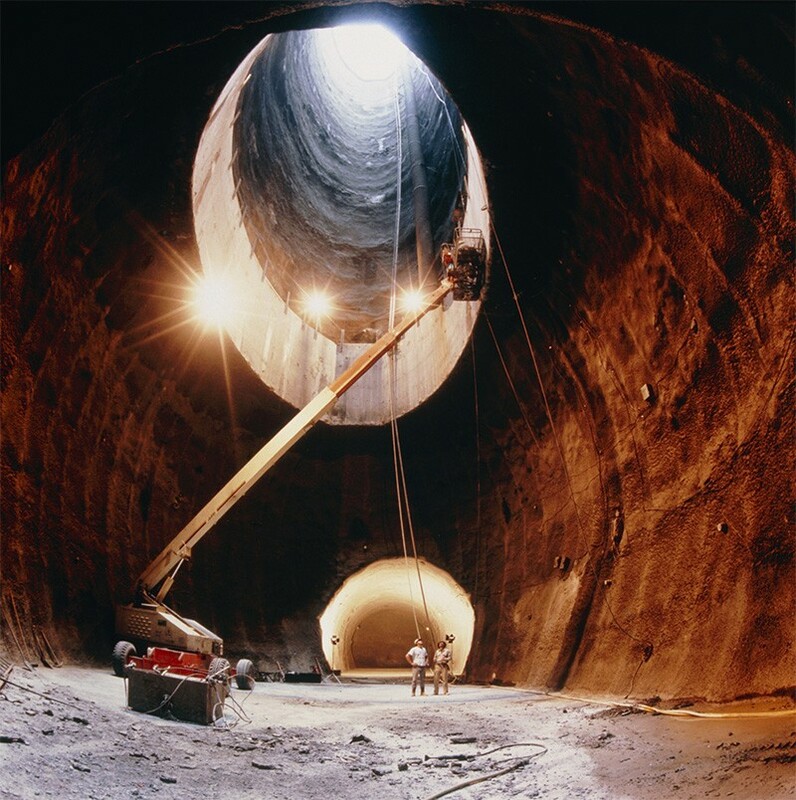 Matters came to a head in a decision by Congress to cancel what would have been the crown jewel of US high-energy physics, the Superconducting Super Collider (SSC), in 1993. That cancellation was influenced by criticisms before congressional committees from eminent condensed-matter specialists, such as Nobel laureate Philip Anderson of Bell Labs. This dispute was about more than resources. 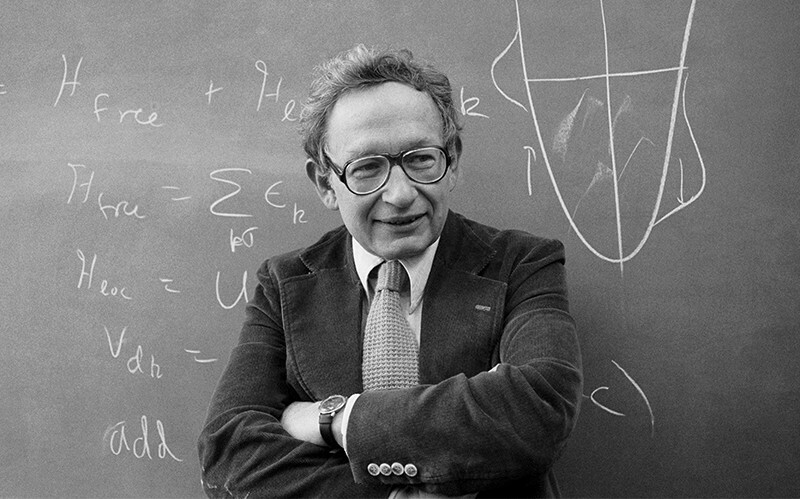 Already in the 1970s, solid-state physicists such as Anderson and Alvin Weinberg had articulated an alternative vision of the science of physics. Particle physicists justified themselves through a commitment to “pure science” that dated back to the origins of the American Physical Society (APS) in the late nineteenth century. Because high-energy physics probed the smallest constituents of matter, a reductionist would say that such physics was the most “fundamental”. Anderson disagreed. As Martin explains in an excellent chapter, for Anderson “fundamental physics” was about ferromagnets as well as about quarks. Then came the SSC. “The original Star Wars trilogy tells the story of a ragtag band of misfits, many of whom are adept at manipulating a force pervading in everyday matter, who ally to mount an insurrection against the established order and help destroy a giant, partially built beam machine,” writes Martin. The trajectory of US solid-state physics, he notes, “followed much the same plot”. Although he concedes that the SSC was more drastically affected by the end of the cold war than by intradisciplinary critique, there is no doubt where Martin’s sympathies lie. This organizational innovation was achieved only after substantial resistance from some APS stalwarts, who perceived the purity of their ranks as becoming sullied by industrial scientists. The stalwarts included Harvard University’s John Van Vleck, even though he had trained many of the leaders of the next generation, including Anderson. Van Vleck’s objections were littered with political language: he protested against the “Balkanization” of the APS, and he thought the solid-state division was a “new-deal-bureaucratic” scheme that ought to be resisted. The conservative Van Vleck was unhappy about the direction that the United States — and with it physics — was going. This raises a broader point about Martin’s engaging book: the politics in it are exclusive to the profession. He keeps his gaze tightly trained on physicists as they define physics to each other. 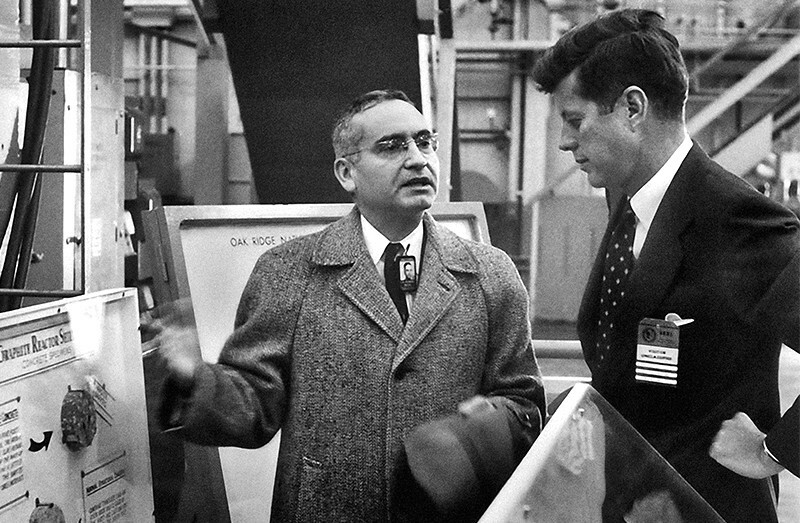 The Vietnam War (and scientific work in support of it), anti-Communism, civil rights and other political fault lines — which affected physicists no less than other citizens — are mentioned in passing, if at all. Yet they must have mattered. Physics is defined not just by what physicists decide it is, but by what the broader society will (or won’t) support. That decision is made within the halls of the APS, but also in those of Congress.